Converse with Karen Murphy who plays Mrs. du Maurier on July 27th at 12:00 PM at Mac Arnold's Blues Restaurant in West Greenville. Ms. Murphy is a Broadway veteran and has enjoyed an expansive career from stepping in for Angela Lansbury during the Broadway revival of A Little Night Music to winning a Drama Desk nomination for the off-Broadway musical, My Vaudeville Man. Other Broadway credits: A Christmas Carol, 9 to 5 (atta gurl drunk), All Shook Up, King David, Titanic, 42nd St, and NYC Opera in Most Happy Fella. Off-Broadway: Zombie Prom, Showtune, My Vaudeville Man, Forbidden Bway, Hysterical Blindness. 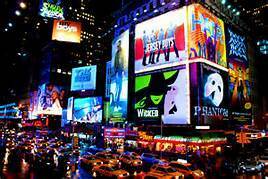 National Tours: Les Miz, White Christmas, Wizard of Oz, Mary Poppins. 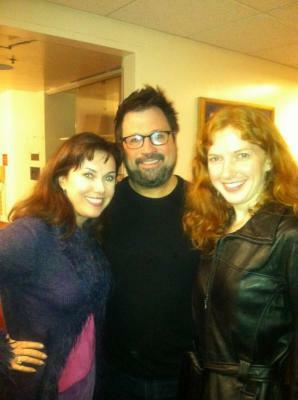 Recordings: Zombie Prom, My Vaudeville Man and Karen’s CD debut: Torch Goddess available at CD Baby and ITUNES. Orchestras across the USA and Canada have heard Karen in The Nifty 50’s: The golden Age of Black and White. Proud member of my union: ACTORS EQUITY. Karen will share experiences and answer questions about her career in theatre on Broadway and National Tours. Attendees are welcome to purchase lunch at the venue, if desired. 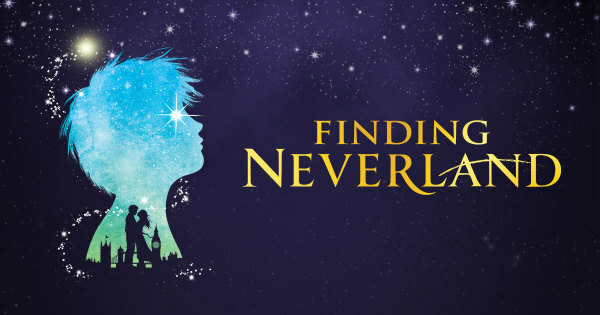 All donations go to PARTheatre and their endeavors to present professional productions in Greenville and bring outreach and education to all with a special emphasis on those in the autistic community. 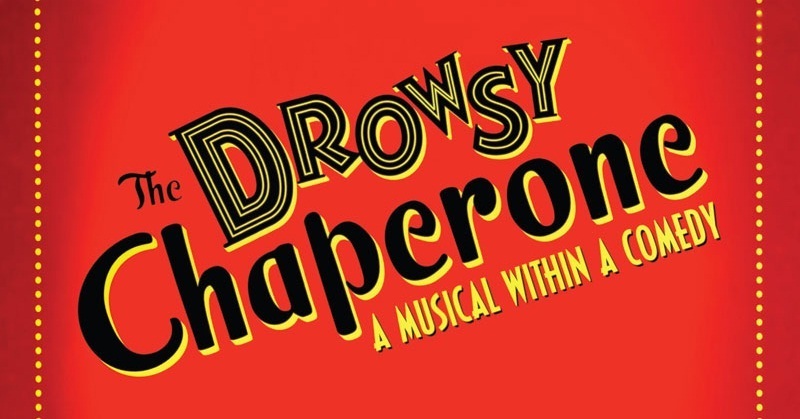 *** Due to an unforeseen change in venue availability, we have had to postpone production for The Drowsy Chaperone. Work is underway to find a home for the show so we can get back to it. News will be announced here as soon as arrangements are finalized. Our apologies and appreciation of your understanding and support. With the houselights down, a man in a chair appears on stage and puts on his favorite record: the cast recording of a fictitious 1928 musical. The recording comes to life and The Drowsy Chaperone begins as the man in the chair looks on. Mix in two lovers on the eve of their wedding, a bumbling best man, a desperate theatre producer, a not-so-bright hostess, two gangsters posing as pastry chefs, a misguided Don Juan, and an intoxicated chaperone, and you have the ingredients for an evening of madcap delight. Our Mission: By connecting plot and performance genre, PART strives to expose all members of the community to the brilliant wonders of opera, plays, and musical theatre with professional productions of new and classic works. The shows of our season will reveal links to each other, history, culture, and education. We hope to attract new audiences locally and afar to our company by providing an exclusive opportunity to see these artistic worlds meet. Our main goals are to educate, entertain, unite, and inspire the community through professionally presented theatrical works. 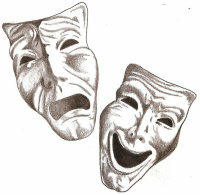 Founded by Kimilee Bryant and Candice Bryant, PART is a non-profit, professional-community theatre. The sister team comes from a theatrical family, so they were, as the saying goes, basically born in a trunk. Their parents met doing theatre at the Greenville Little Theatre, and their mother ran a dance studio in the area for over 50 years. Their grandfather did plays with Joanne Woodward during her time in Greenville, and their three brothers have also performed and taught at many local theatres and schools. Both Kimilee and Candice have performed extensively in Greenville and the surrounding area, and they actively teach in several schools and universities. They are members of SAG/AFTRA and AEA, the screen and stage actors' unions, and have worked in NY, LA, across the country, and around the world. However, Upstate SC is home and the place that gave them the love and training to succeed in such ventures. Their goal now is to be able to give back to the community that gave so much to them. 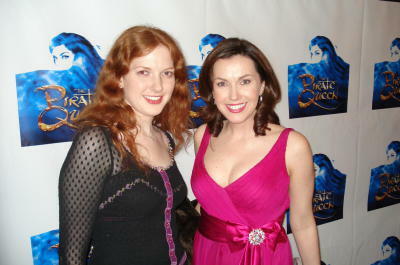 Kimilee and Candice at Opening Night for the Broadway production of The Pirate Queen, which featured Kimilee in the original cast. 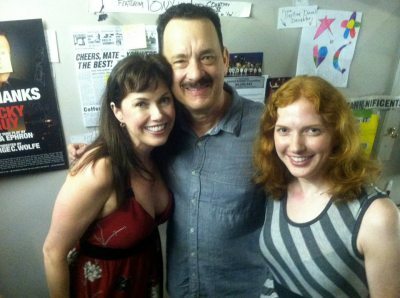 Kimilee and Candice backstage with TOM HANKS after his Broadway debut in Lucky Guy. 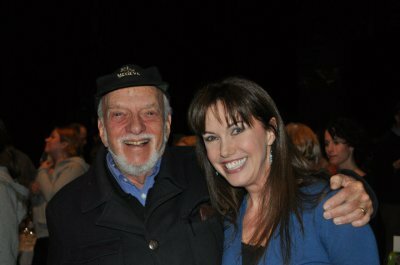 Kimilee with her director for The Phantom of the Opera, the legendary HAL PRINCE. Kimilee and Candice backstage at the MET with friend and opera megastar DAVID DANIELS after his stunning performance of Giuglio Cesare. Kimilee with the one and only LIZA MINNELLI after performing with her in a Broadway Cares event at the Minskoff Theatre.